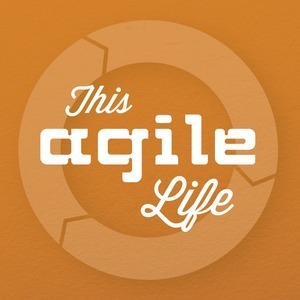 119 episodes of This Agile Life since the first episode, which aired on November 17th, 2013. Our roving reporter, Amos King, wraps up his series recording in Orlando, FL at the Agile Dev East conference. Amos King, our roving reporter, interviews 3 presenters at Agile Dev East, the Techwell event in Orlando, FL from the middle of November 2016. Amos King, our roving reporter, interviews 2 presenters at Agile Dev East, the Techwell event in Orlando, FL from the middle of November 2016.